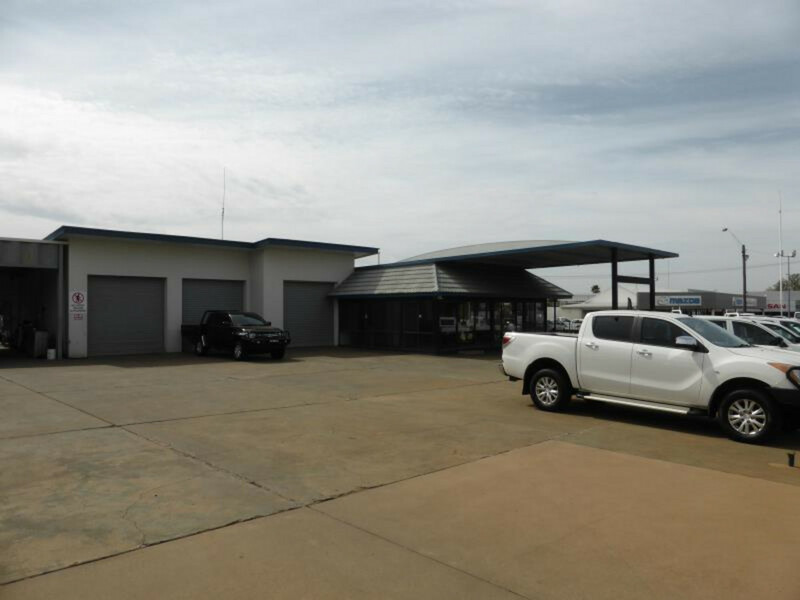 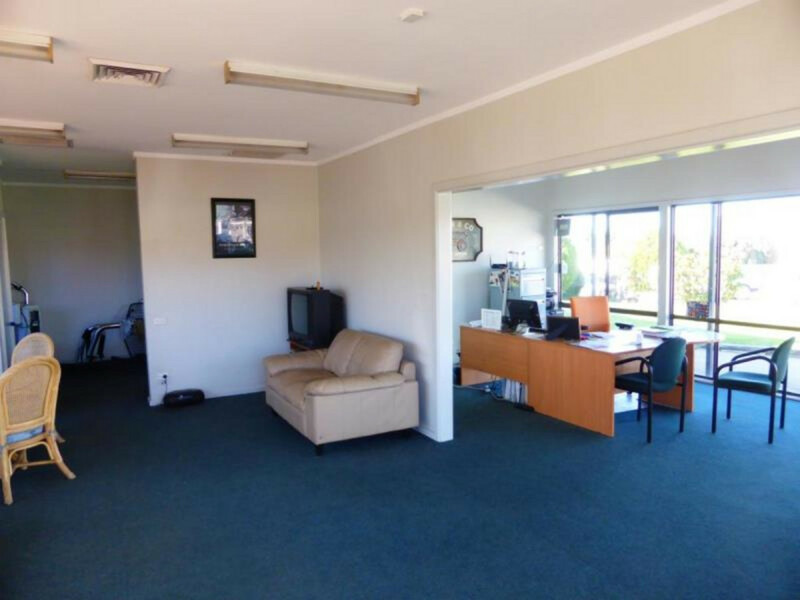 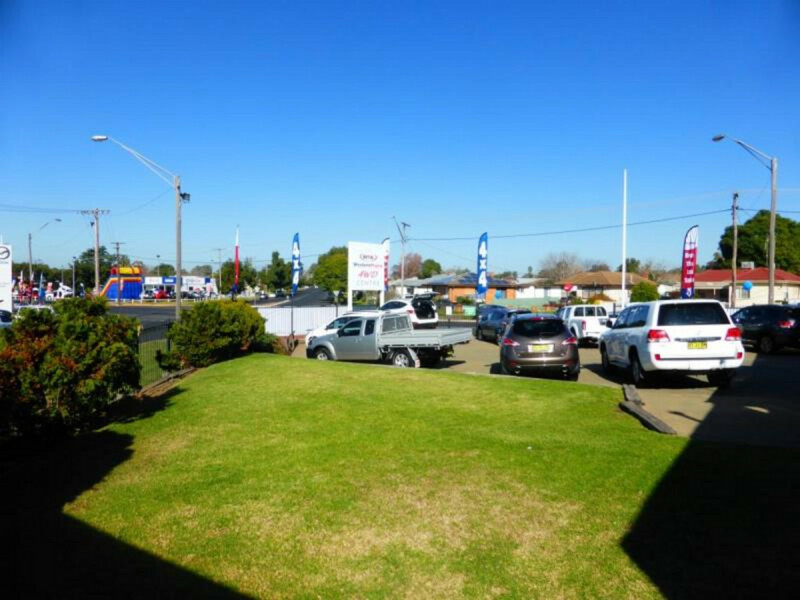 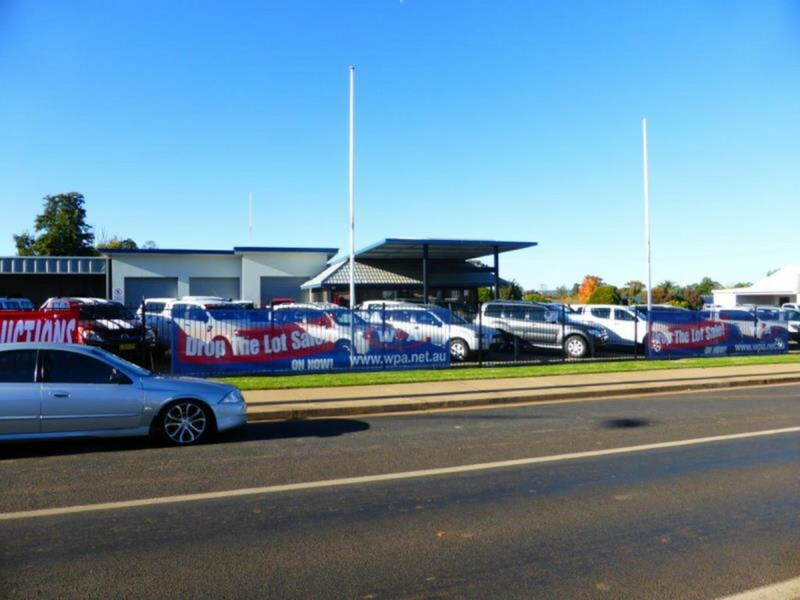 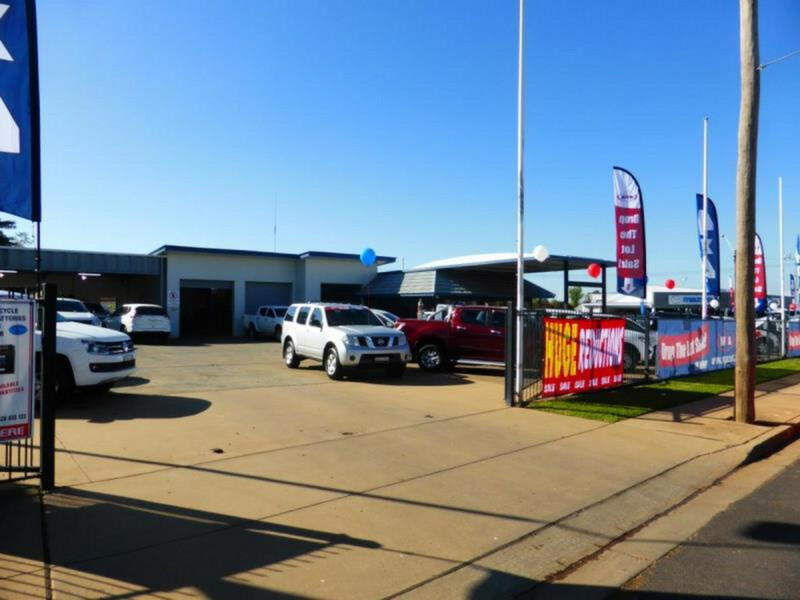 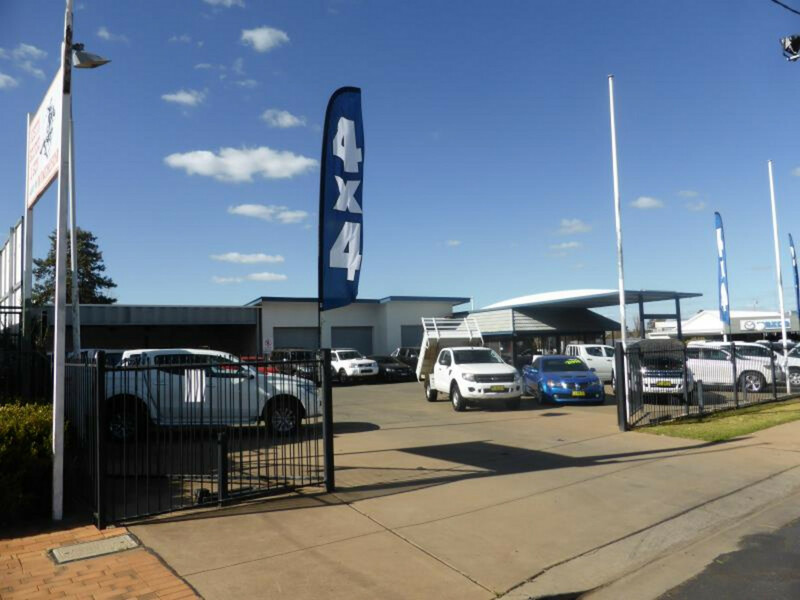 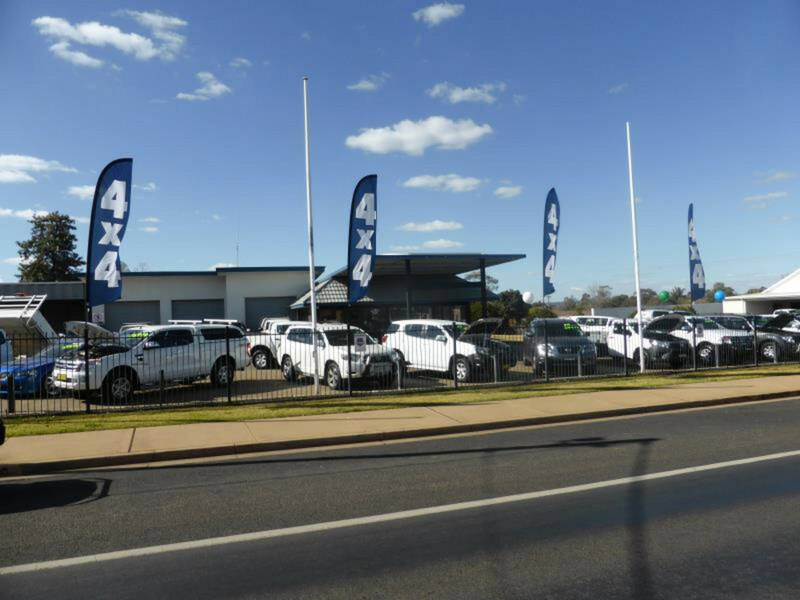 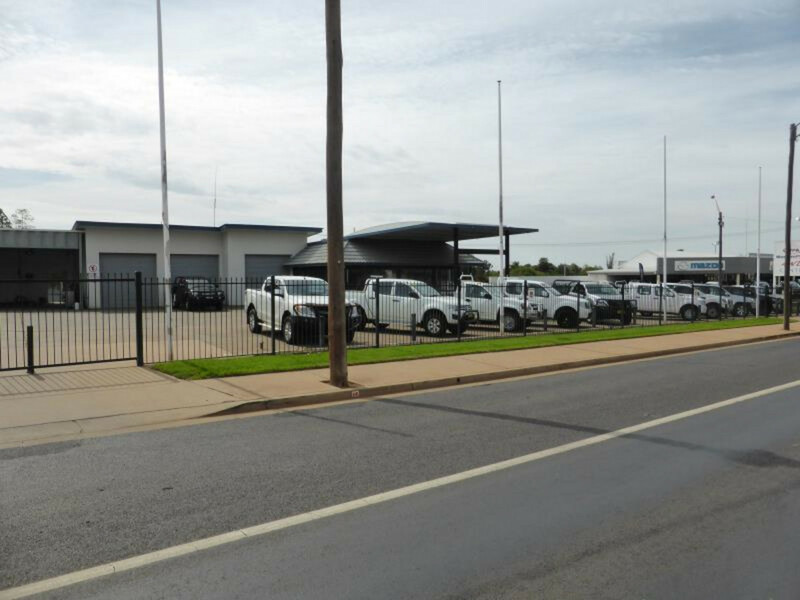 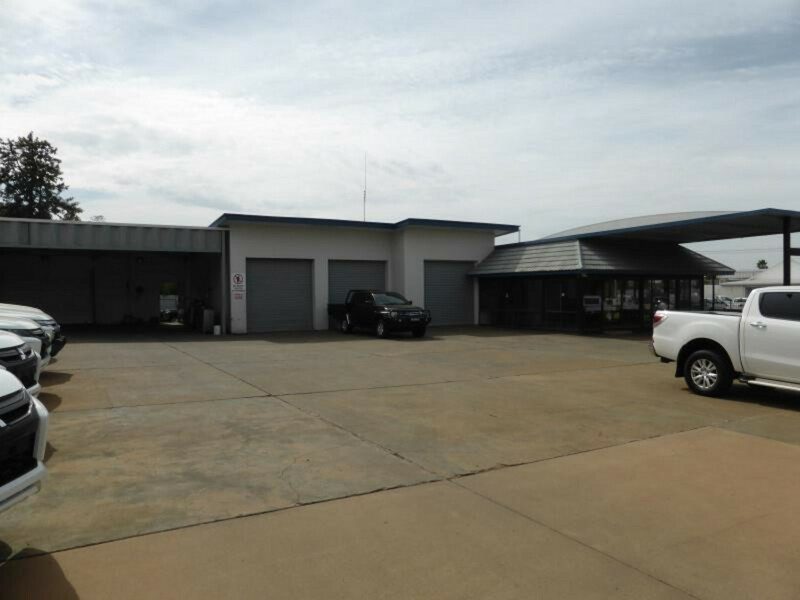 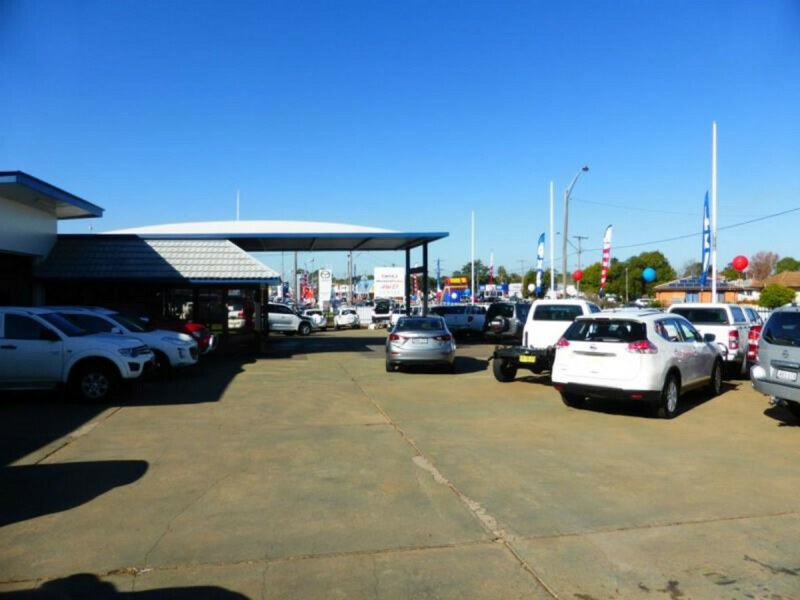 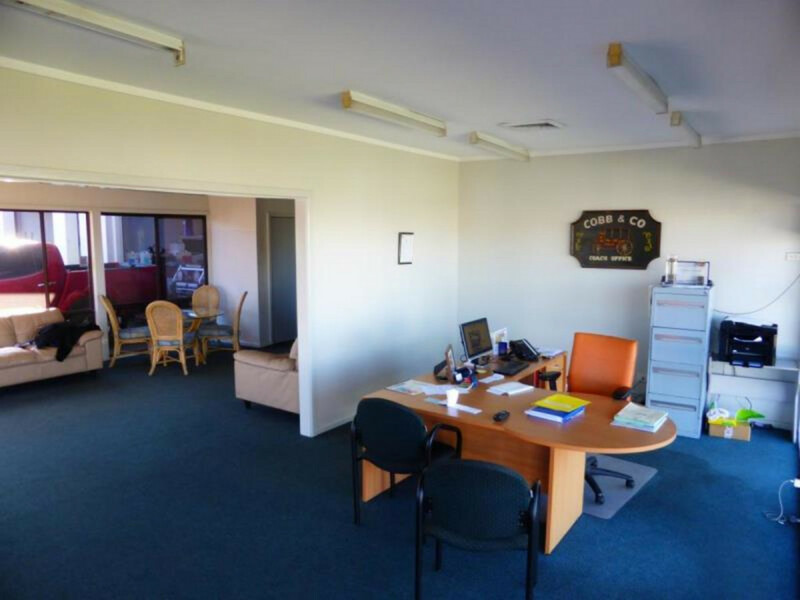 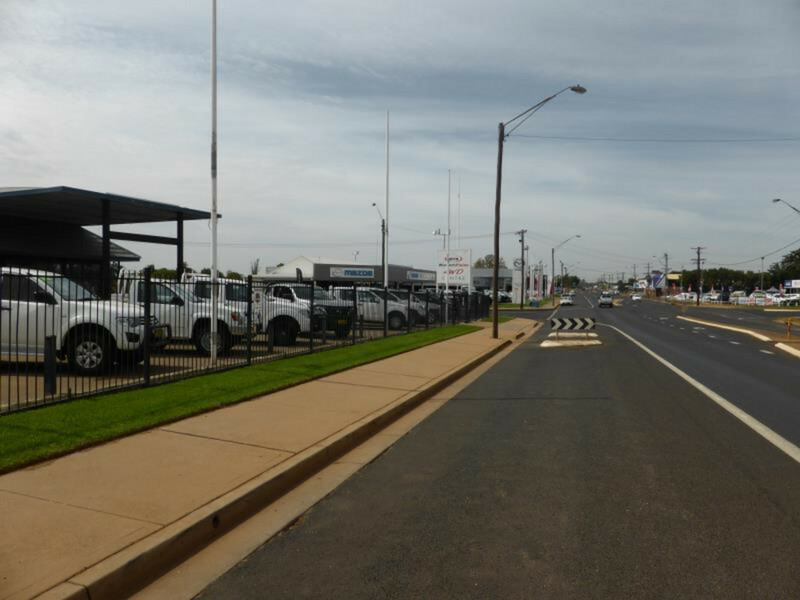 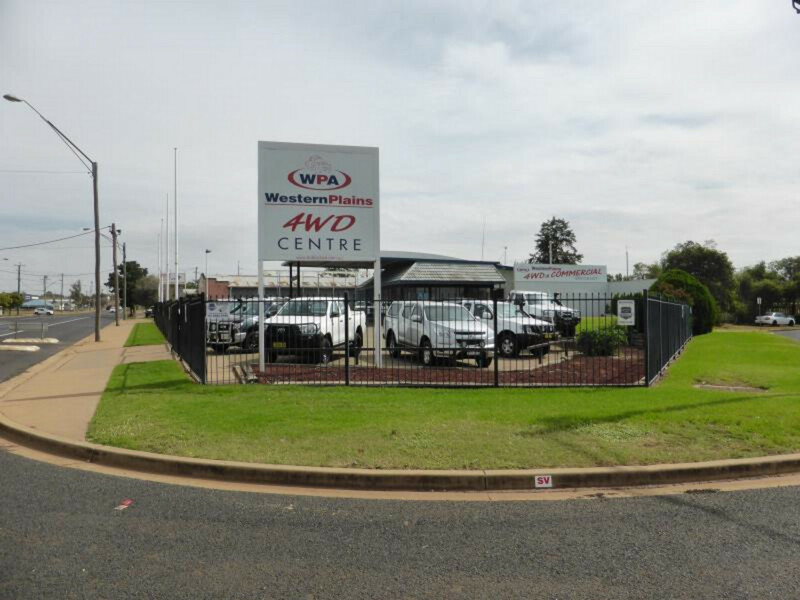 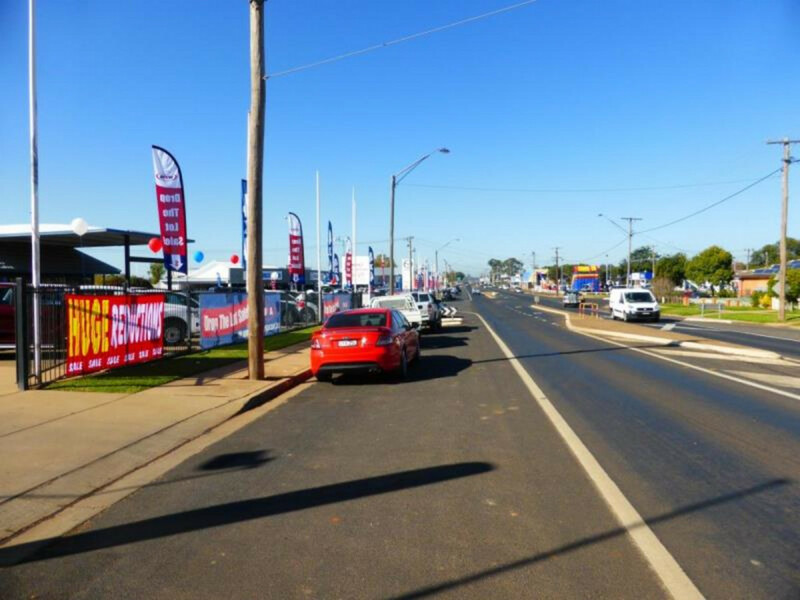 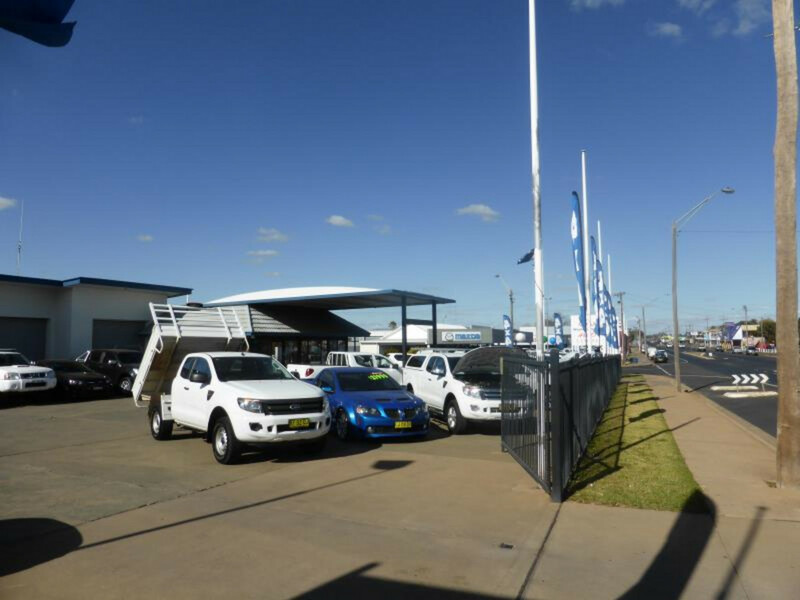 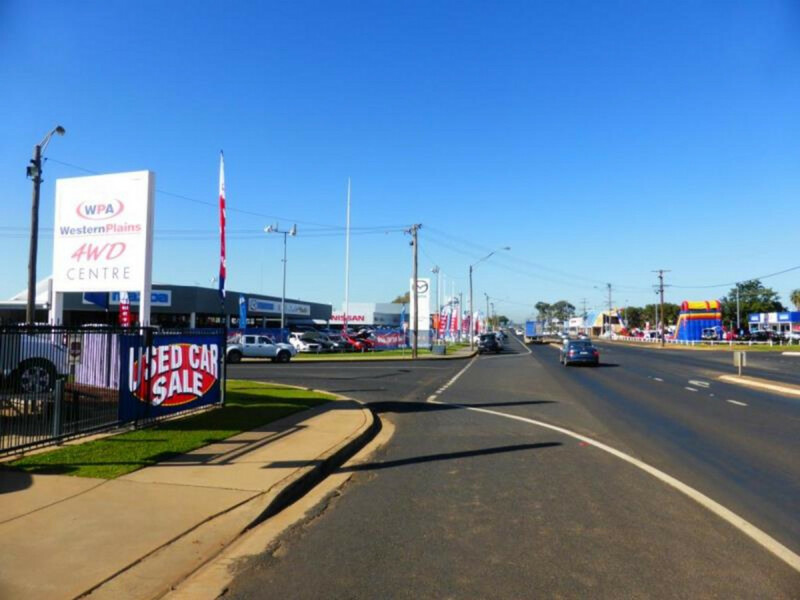 This high profile Mitchell Highway property provides huge exposure on the gateway into Dubbo from the Dubbo City Regional Airport and western NSW. 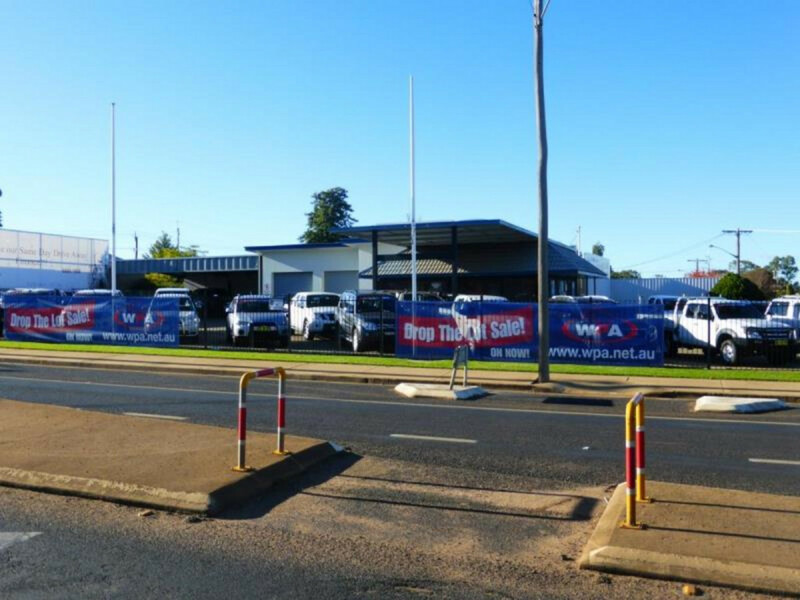 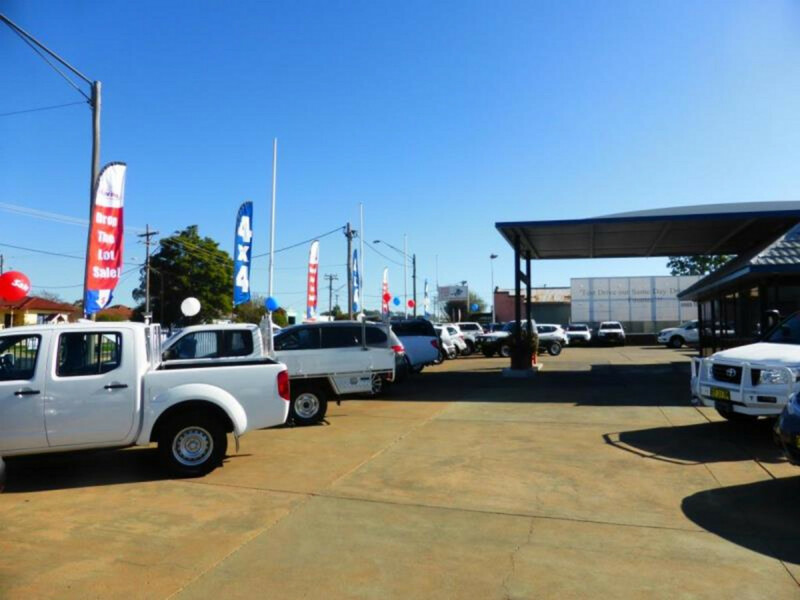 Suitable for a number of Commercial uses that will benefit from its highly visible corner position and the large volume of traffic passing this site each day. 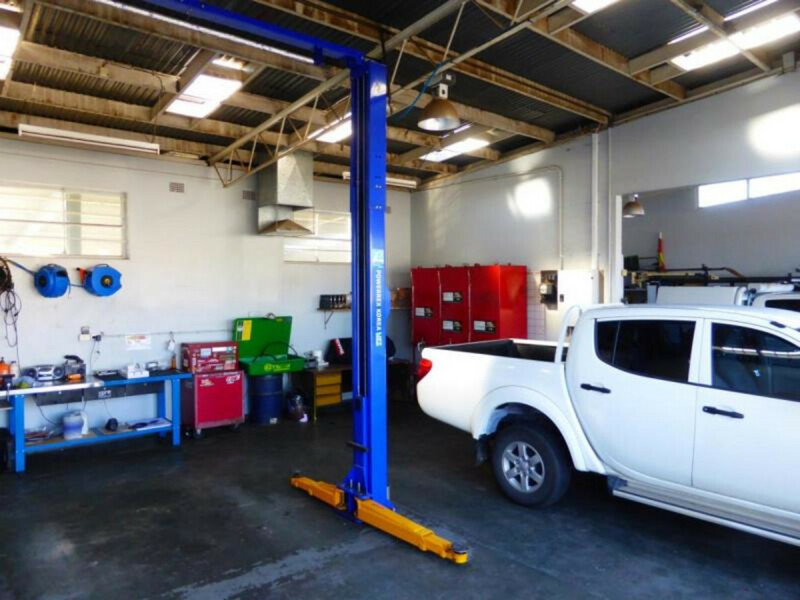 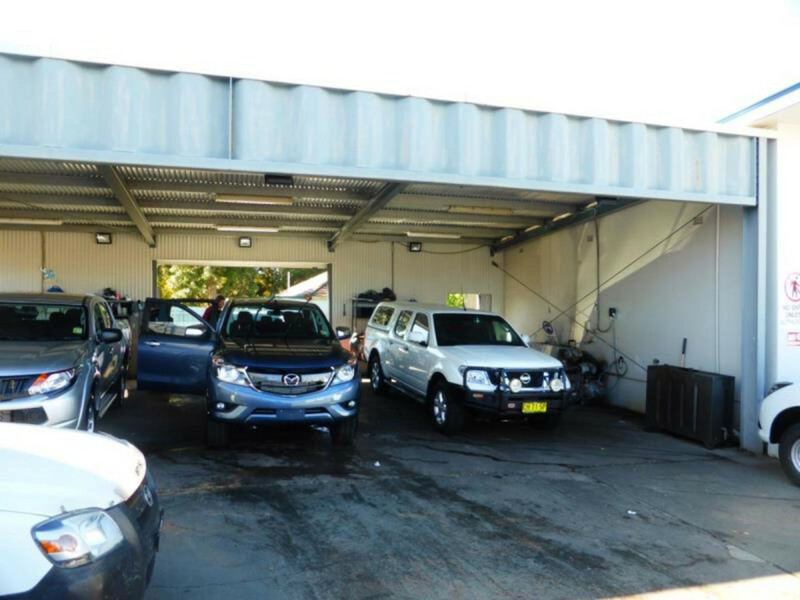 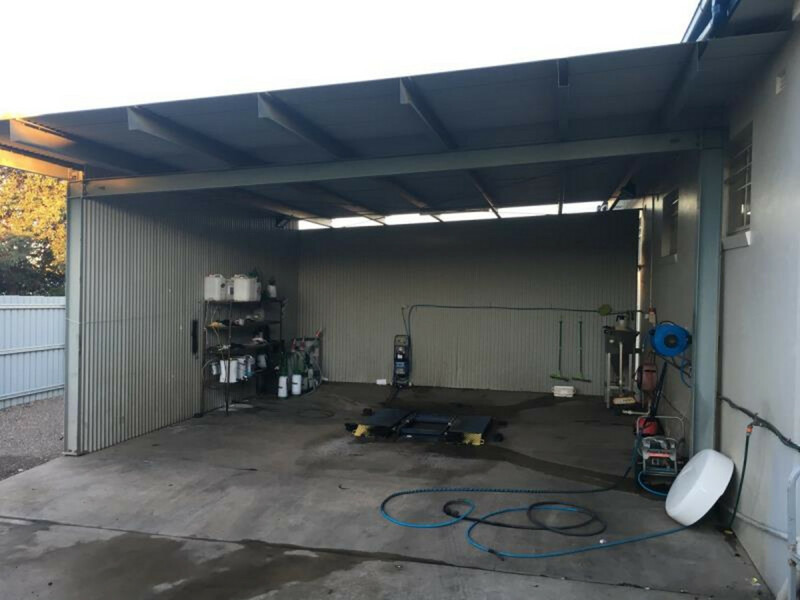 Wash bay included plus showroom & workshop areas. 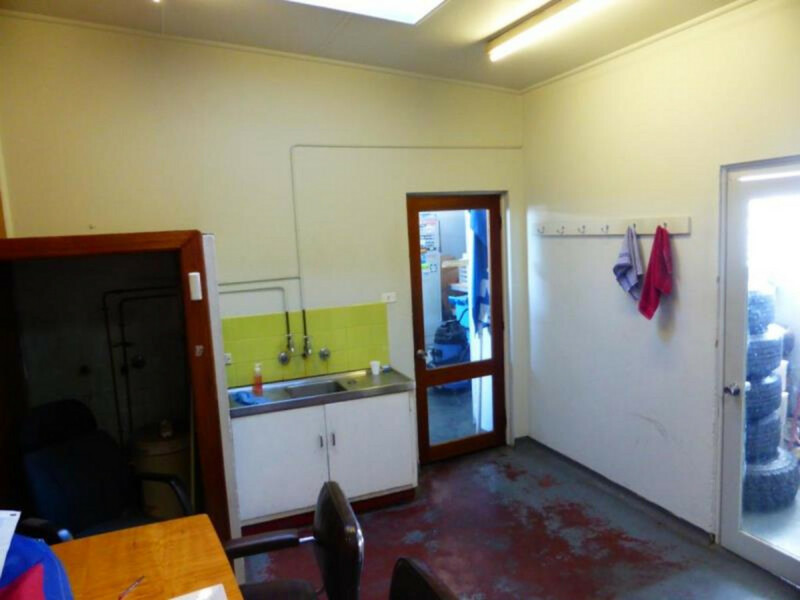 Available from late 2019.